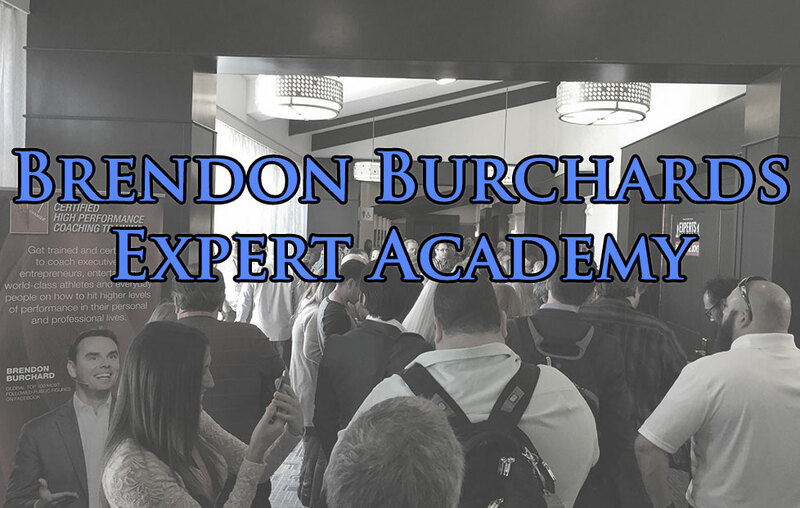 About two monts ago my friend Oskar told me he had an extra ticket to a marketing seminar called Experts Academy with someone called Brendon Burchard. I had never heard about Brendon Burchard but it sounded like something up my alley. I was planning to read up on the event or at least see some videos but the week prior to the trip was very hectic for me so I never took the time. The result was a bit of a shock. Brendon Burchard is a rising star in the marketing speaker/trainers segment. He has worked with Oprah, Anthony Robbins, Usher etc. earned a few millions of dollars on e-mail marketing selling pretty much the idea he was going to teach me and the other 800 people in the audience. Brendon Burchard focus a lot on video.The content of the seminar was about what I expected but the way it was presented was something else. It seemed at times more of a rock concert than a marketing seminar. When we entered the seminar it was to the tunes of up-tempo dance music and people were dancing, shouting and clapping. At the crecendo of a song Brendon came in clapping, dancing and jumping to the cheers from the crowd. Everyone (well, not everyone) were dancing and clapping along. The energy in the room was high but for me not knowing Brendon’s style it was kind of weird. In addition to the dancing Brendon also had a lot of interaction with the audience. Frequently, he encouraged the audience to turn to one’s neighbour and shake him to enforce a message like “Take action now”. It was fun a couple of times but turned a bit old after a while. The 4 day seminar was quite intense starting at 9 a.m. in the morning until about 7.30 p.m. in the evening. The only scheduled break was a two hour lunch but there were no real breaks at all during the actual seminar. Instead there were frequently group sessions in which everyone got up and discussed certain methods in small groups. That included some time to get up, have some water and visit the bathroom. 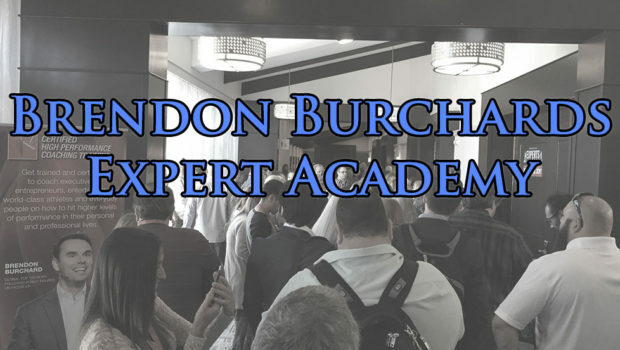 Something that struck me first was how great Brendon Burchard was as a public speaker. He was by far the best I have ever seen and I was often amazed on how he interacted with the audience, shifted tempo, used his voice and body language to highlight or set a mood on what he was saying. His “signature speech” about a car accident that changed his life was an excellent performance. The content of the seminar was at times excellent and I learned a lot of new techniques in areas I had never really worked with: e-mail marketing and digital information products. I got new ideas and new ways of thinking which made the seminar well worth the time. The people I met and the contacts I made was aslo a great advantage of the course. At times, however, there were far too long sessions without any real learning but rather just listening to stories or, worse, sales pitches about products I had no interest in. I often left early to skip out on meaningless hour-long speeches like that. All in all, it was a good seminar, great for learning marketing strategies on how to sell digital information products online. It was also a great experience to see an excellent speaker in action. The whole idolizing part of Brendon Burchard, the dancing etc however felt a bit too weird for me. I also believe the seminar could have been cut 1-2 hours short every day to allow for more time to let the information sink in and allow for more networking. I would not pay the $1.000 the seminar cost myself but it was well worth my time and a different and fun experience.